Cosmetic dentistry falls under the category of beauty and aesthetic procedure. They are not required in order to achieve proper dental care and hygiene and this is the reason why a number of individuals often take these types of services lightly or for granted. Cosmetic dentistry in Sydney however, provides a number of wonderful benefits that are not possible with your standard dental procedures. Modern technology has helped make orthodontics in Sydney become a viable procedure providing plenty of options to choose from for their clients. Among the list includes popular procedures such as whitening, reshaping, bonding, bridging, gum lifts, veneers, as well as dental implants in Sydney. Braces are considered to be a cosmetic dental procedure as well as the existence of Invisalign in Sydney which has changed the way how people perceived the treatment. Invisalign are clear braces making them appealing and comfortable to wear all throughout the day. 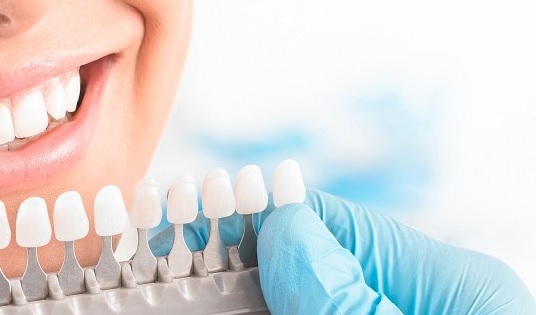 Teeth whitening in Sydney have also received drastic changes with the introduction of laser and zoom teeth whitening that provide a quick and hassle free treatment that can be completed in just a short amount of time. Veneers in Sydney are also available in two different options: porcelain and composite each with their own respective strengths and weaknesses. There is indeed plenty to look forward to upon your visit to a cosmetic dentist. Their aim is to provide clients with the best smile possible so don’t hesitate to get in touch with them to learn more about their services.